Product Description: Pooh and Piglet turn an ordinary day in the Hundred-Acre Wood into a very special "Close-Up" Day. 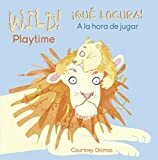 Join them as they look, listen and discover things in nature that they never noticed before in this sturdy board book that little hands would love to hold! 9781423130963 | Disney Pr, March 8, 2016, cover price $5.99 | About this edition: Pooh and Piglet turn an ordinary day in the Hundred-Acre Wood into a very special "Close-Up" Day. Product Description: Say goodbye to Pooh's old honeypot and hello to spring in the Hundred-Acre Wood as Pooh and his friends find all kinds of new uses for their old things in this delightful touch and feel book! 9781423130987 | Disney Pr, September 30, 2015, cover price $6.99 | About this edition: Say goodbye to Pooh's old honeypot and hello to spring in the Hundred-Acre Wood as Pooh and his friends find all kinds of new uses for their old things in this delightful touch and feel book! 9781250066503 | Feiwel & Friends, December 13, 2016, cover price $16.99 | About this edition: A grasshopper mouth opens east-west but not south. 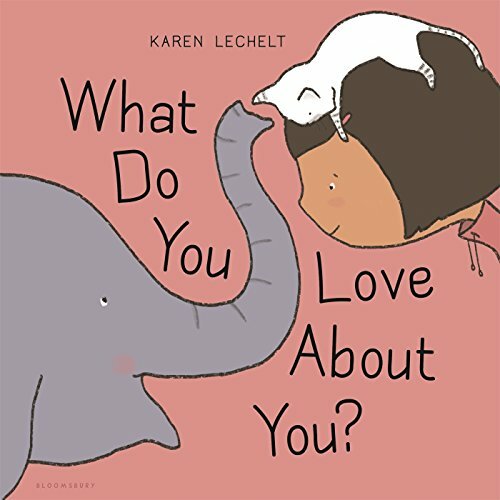 9781681190938 | Bloomsbury USA, December 6, 2016, cover price $16.99 | About this edition: This fresh, stylish picture book with unique graphic art encourages everyone to be true to yourself and embrace what makes you different. 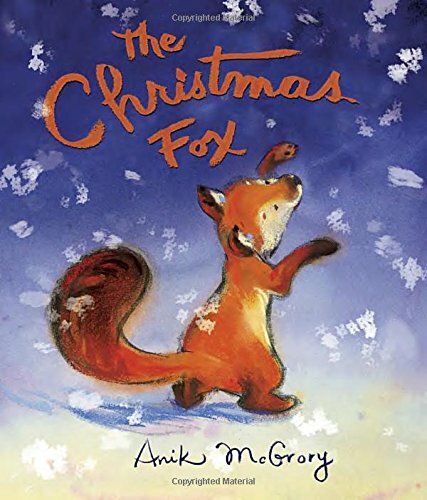 9781101935002 | Alfred a Knopf Inc, October 18, 2016, cover price $16.99 | About this edition: A Christmas tale for young children that celebrates the true meaning of the season Â âCome! 9781101935019 | Alfred a Knopf Inc, October 18, 2016, cover price $19.99 | About this edition: A Christmas tale for young children that celebrates the true meaning of the season Â âCome! 9780553539325 | Random House Childrens Books, September 27, 2016, cover price $16.99 | About this edition: In this companion to ABC Dream, Kim Krans elevates the simple activity of counting with pen-and-ink drawings of unusual animals and scenes of natural beauty. 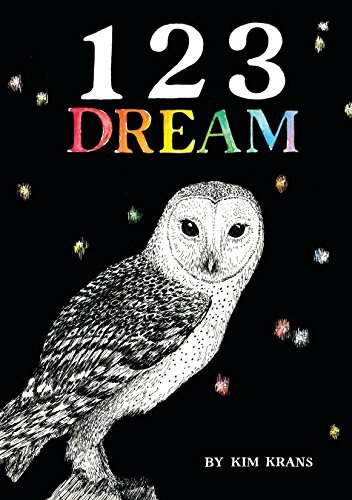 9780553539332 | Random House Childrens Books, September 27, 2016, cover price $19.99 | About this edition: In this companion to ABC Dream, Kim Krans elevates the simple activity of counting with pen-and-ink drawings of unusual animals and scenes of natural beauty. 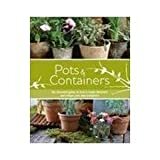 9780230745384 | Ill edition (Pan Macmillan, August 1, 2013), cover price $19.90 | About this edition: BRAND NEW, Exactly same ISBN as listed, Please double check ISBN carefully before ordering. 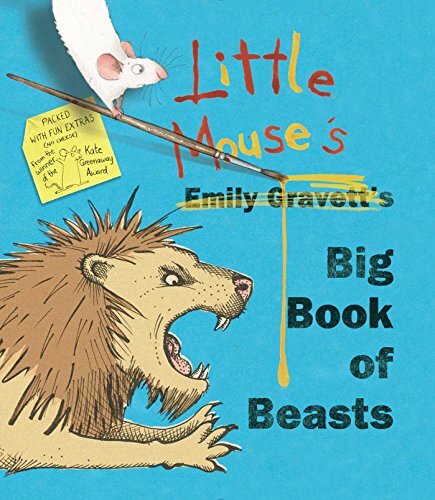 9781447249986 | Ill edition (Pan Macmillan, July 31, 2014), cover price $13.50 | About this edition: Little Mouse introduces you to some of the scariest creatures in the animal kingdom—and shows you how to face your fears—in this adorable follow-up to Little Mouse’s Big Book of Fears. 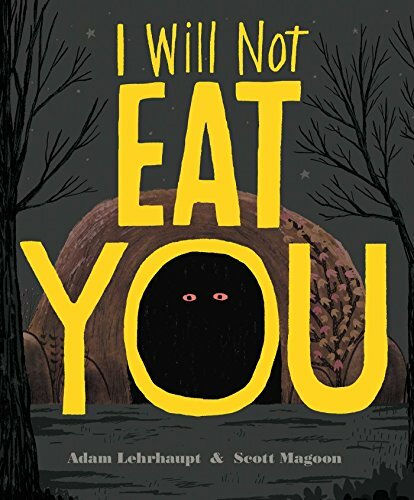 9781481439299 | Simon & Schuster, September 20, 2016, cover price $17.99 | About this edition: Little Mouse introduces you to some of the scariest creatures in the animal kingdom—and shows you how to face your fears—in this adorable follow-up to Little Mouse’s Big Book of Fears. 9781481429337 | Simon & Schuster/Paula Wiseman, September 6, 2016, cover price $17.99 | About this edition: From the award-winning author of Warning: Do Not Open This Book! 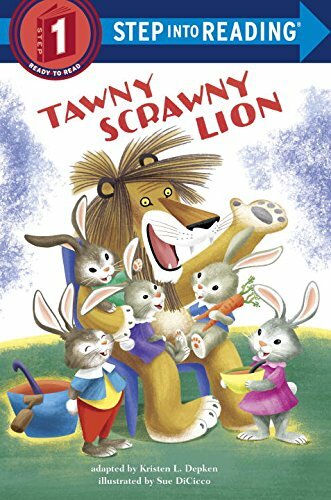 9780718088873 | Board book edition (Thomas Nelson Inc, September 13, 2016), cover price $8.99 | also contains Itsy Bitsy Christmas: You're Never Too Little for His Love | About this edition: "The King has come! 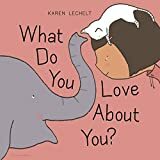 9781400322626 | Thomas Nelson Inc, September 10, 2013, cover price $14.99 | About this edition: Youâre never too little for His love! 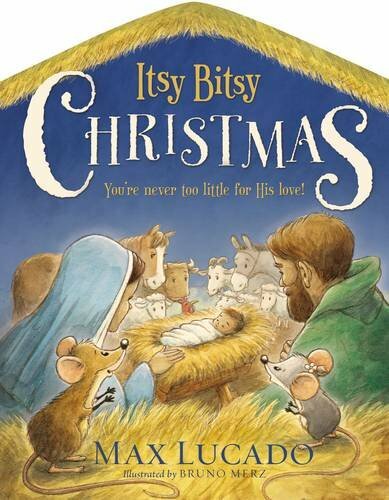 9781400324040 | Int edition (Thomas Nelson Inc, August 27, 2013), cover price $9.99 | also contains Itsy Bitsy Christmas: You're Never Too Little for His Love | About this edition: “The King has come! 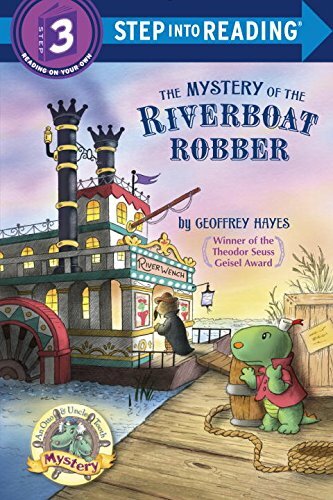 9780553520538 | Random House Childrens Books, September 13, 2016, cover price $3.99 | About this edition: Is a robber loose in Boogle Bay? 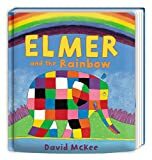 9780375974700 | Random House Childrens Books, September 13, 2016, cover price $12.99 | About this edition: Is a robber loose in Boogle Bay? 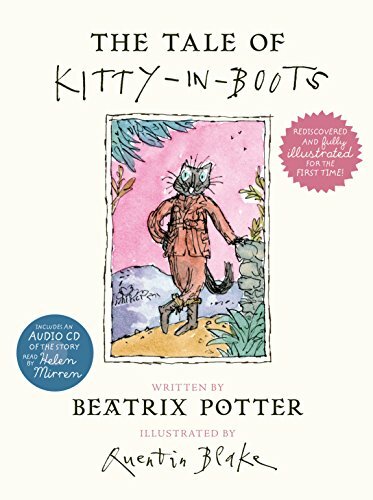 9780241249444 | Frederick Warne & Co, September 6, 2016, cover price $20.00 | About this edition: From the creator of Peter Rabbit comes the tale of a serious, well-behaved young black cat, who leads a daring double life defeating vile villains. 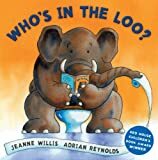 Product Description: FOR USE IN SCHOOLS AND LIBRARIES ONLY. 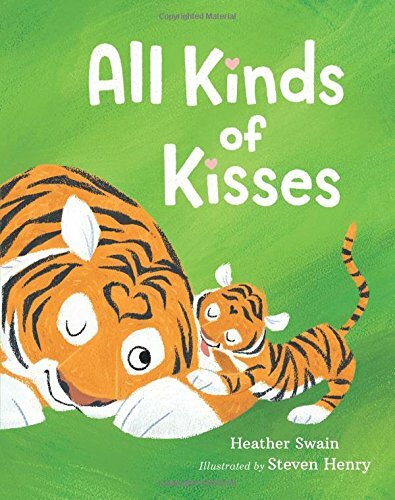 From the quiet of being the first one awake in the morning to ""sweet dreams quiet"" when the last light is turned off, simple text explores the many kinds of quiet that can exist during the day. 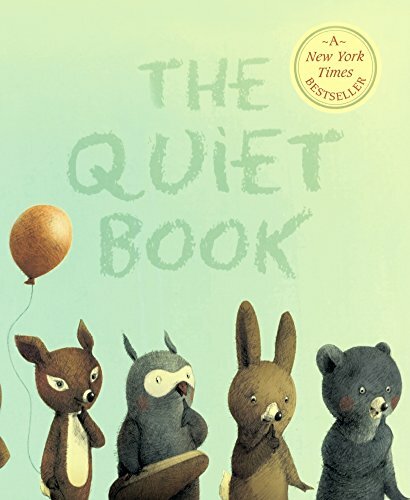 9780544056671 | Board book edition (Houghton Mifflin, August 27, 2013), cover price $8.99 | About this edition: All quiet is not created equal. 9780606389006 | Turtleback Books, September 6, 2016, cover price $17.20 | About this edition: FOR USE IN SCHOOLS AND LIBRARIES ONLY. 9781554693016 | Orca Book Pub, April 1, 2012, cover price $19.95 | About this edition: Kioko had been watching the matatus come and go for as long as he could remember. 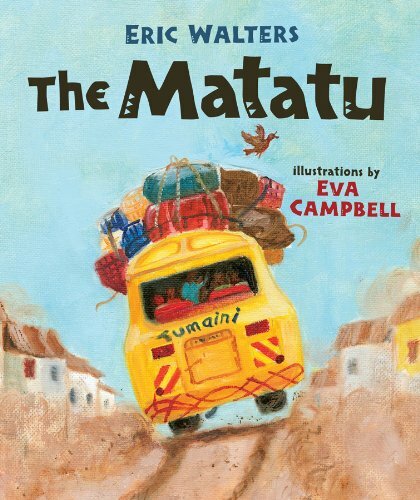 9781459812963 | Orca Book Pub, August 23, 2016, cover price $10.95 | About this edition: Kioko has been watching the matatus come and go for as long as he can remember. 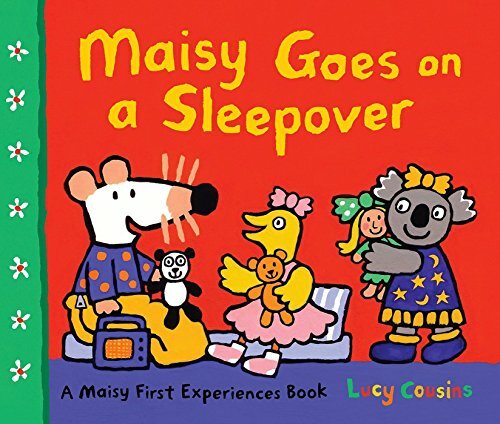 9780763689476 | Reprint edition (Candlewick Pr, August 23, 2016), cover price $6.99 | also contains Maisy Goes on a Sleepover | About this edition: Join Maisy on her very first sleepover! 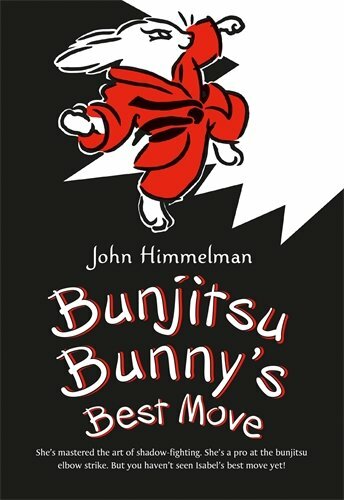 9780763658830 | Candlewick Pr, May 8, 2012, cover price $12.99 | About this edition: Join Maisy on her very first sleepover! 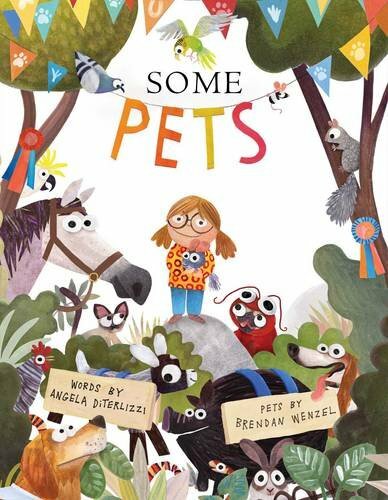 9781481444026 | Beach Lane Books, August 23, 2016, cover price $17.99 | About this edition: The duo that brought you the âbrightâ and âbreezyâ (Booklist) Some Bugs is back with a vibrant companion book thatâs packed with your favorite pets. 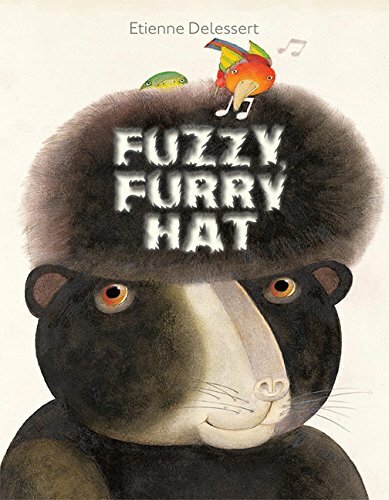 Product Description: A lonely bear who lives in a magical tree provides shelter for countless animals in his fuzzy, furry hat as they all withstand a deluge and become forever friends. 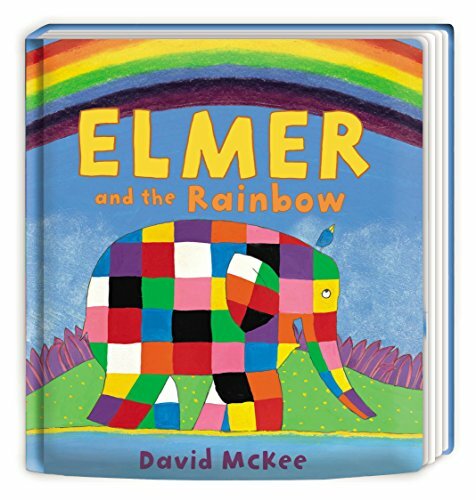 9781568462967 | Creative Co, August 16, 2016, cover price $18.99 | About this edition: A lonely bear who lives in a magical tree provides shelter for countless animals in his fuzzy, furry hat as they all withstand a deluge and become forever friends. 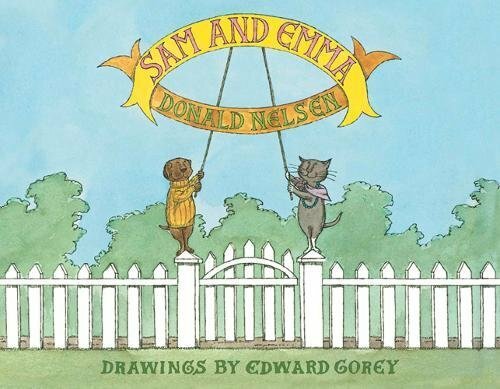 9780486805900, titled "Sam and Emma" | Dover Pubns, July 20, 2016, cover price $14.99 | About this edition: A kind hound and a critical cat venture beyond their garden gate for a look at how other animals live in this winsome tale, which is charmingly illustrated by Edward Gorey. 9780819304674 | E P Dutton, April 1, 1971, cover price $6.50 | About this edition: While Sam, the dog, tries to explain that everyone should be allowed their own way of doing things, Emma, the cat, can only scoff at the animals they meet during their walk through the woods. 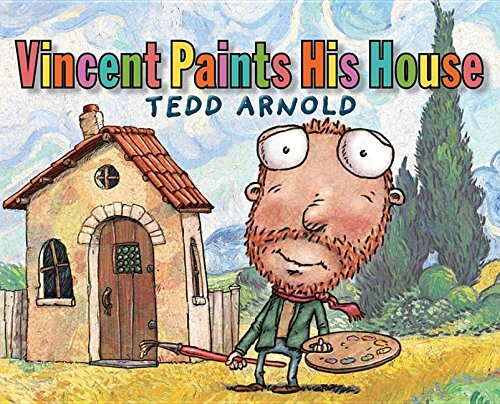 9780823436866 | Holiday House, July 15, 2016, cover price $6.99 | About this edition: In this playful picture book homage to artist Vincent van Gogh, Vincent is ready to paint his house. 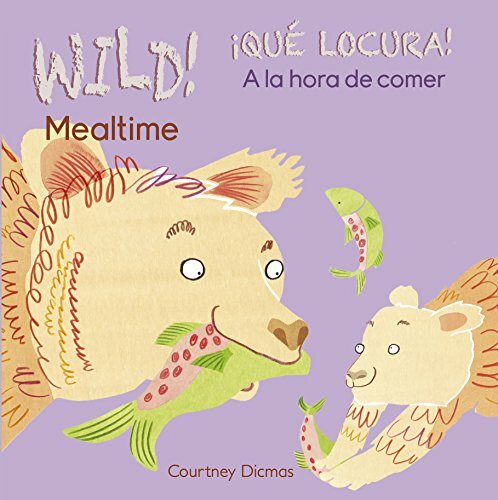 9781846439056 | Brdbk blg edition (Childs Play Intl Ltd, July 1, 2016), cover price $3.99 | About this edition: Mealtimes can be wild, especially when animal babies are involved! 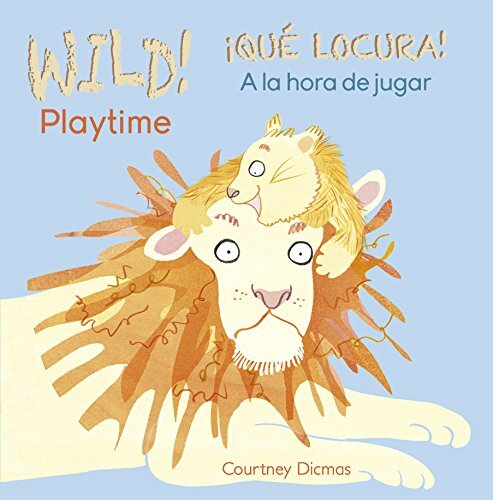 9781846439063, titled "Wild Playtime / QuÃ© locura a la hora de jugar" | Brdbk blg edition (Childs Play Intl Ltd, July 1, 2016), cover price $3.99 | About this edition: Playtimes can be wild, especially when animal babies are involved!